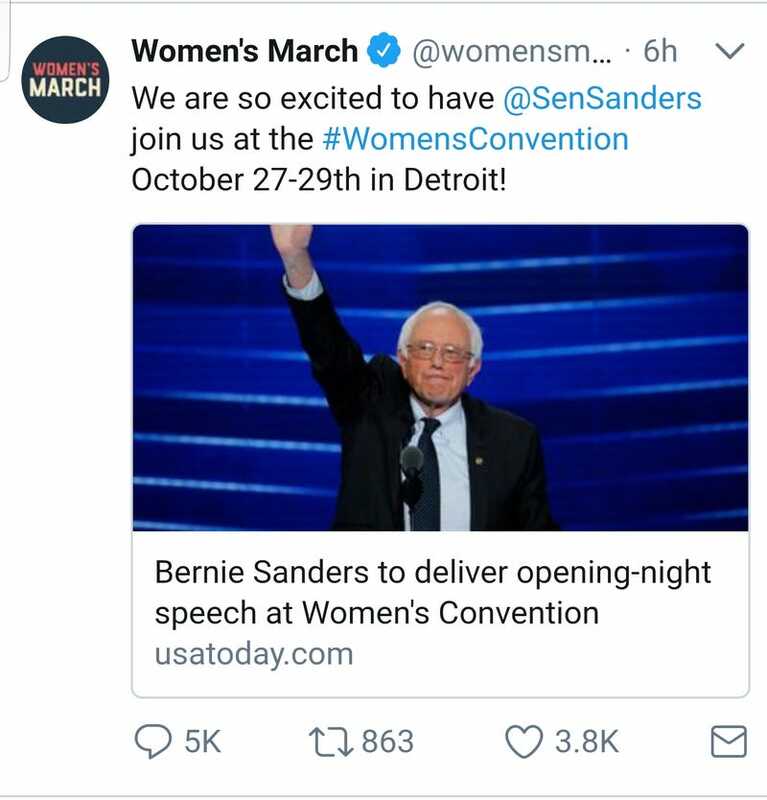 I’m amused that a man is the opening night speaker at this Women’s Convention. Brought to you by the makers of Women’s March. Do you think Jez or Splinter will cover this with any type of scrutiny?